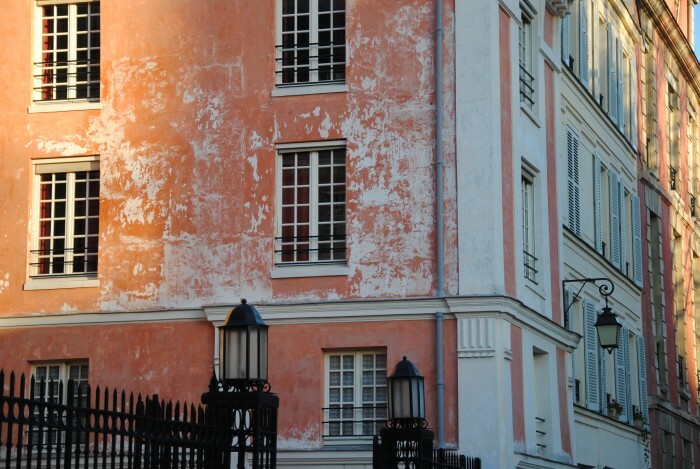 The magnificent city of Paris can offer a lot of tourist attractions to everyone! I arrive at 3pm in Paris, Gare de Lyon. A friend waits me on the platform. We walk in the streets, under the Parisian sun. It’s a little cold, the wind is fresh, just as it should be. We talk, about everything and nothing. We eat an ice cream, with a lot of different perfumes, each better than the others. 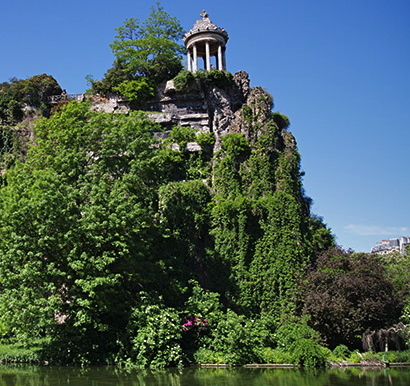 After we walk around the Buttes-Chaumont park, near where I’m going to sleep this week. This is the fifth bigger park of Paris, built by Jean-Charles Alpha in 1867, under the reign of Napoleon III. It’s already the night, I’m tired. The evening I look the books that the photographer give me for learn about different famous photographers. I fall asleep. The waking is very hard, but the shower boosts me. 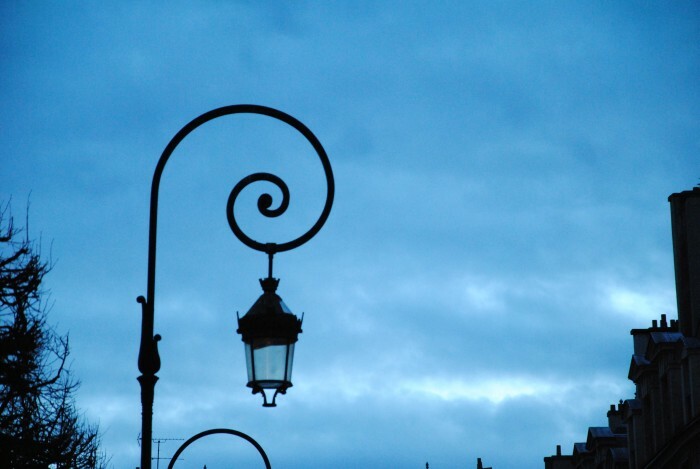 I go to Republique, the area where works the photographer. She takes care about a beautiful flat that she rents to professionals. 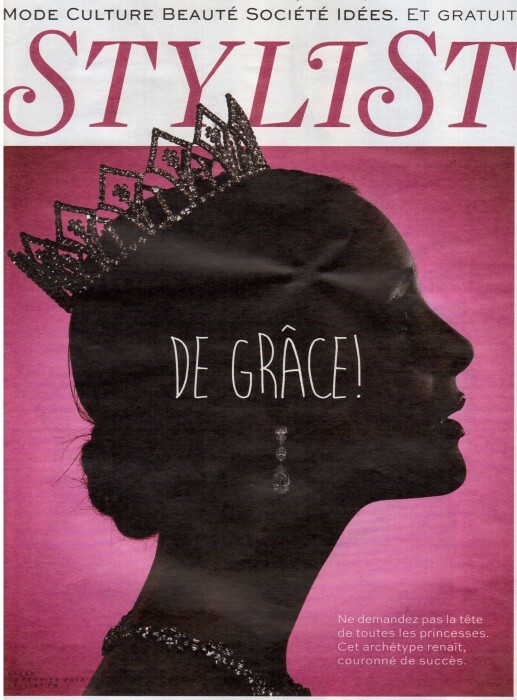 All the day, there is a photos shoot for a free Parisian magazine which calls Stylist. I look how the team works, it’s really interesting. 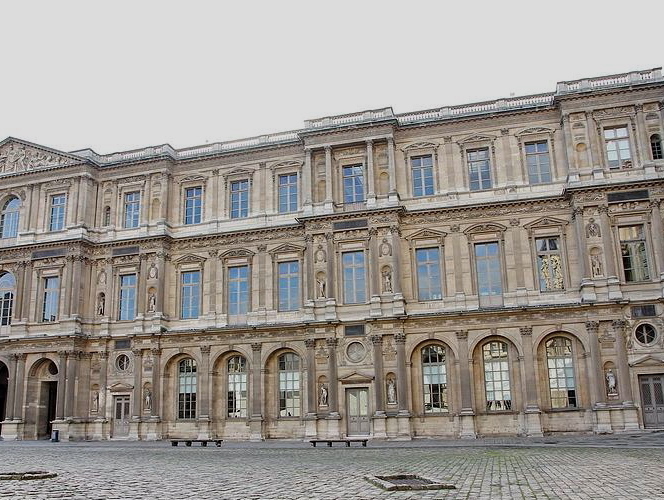 After that, we go visit the Louvre, a museum of art and antiquities in the centre of the Louvre Palace. It’s one of the most famous museums in the world. We enter by the courtyard of behind. It’s huge. There’s nobody. The feeling is strange when I find myself alone in the middle of this 4 big walls. I’m so small. Then we eat in a little Japanese restaurant. This is very good. A poster says to be careful because often, pickpockets enter to steal the customers ! 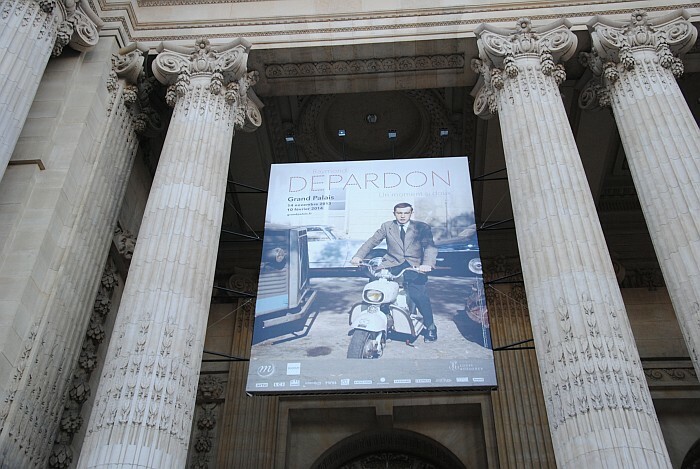 The afternoon, we do a guided tour in the Big Palace for an exposition of Depardon, a famous French photographer. The name of it is : ”Un moment si doux” (a sweet moment), and it was. 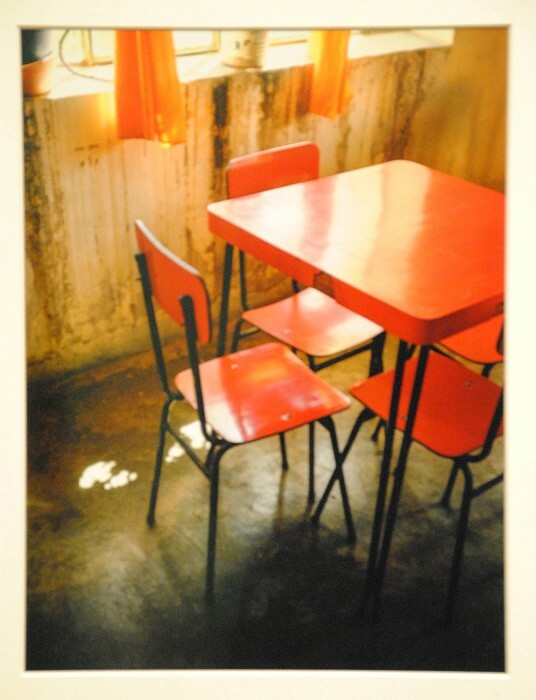 I really like the colours of the photos and the work which is very personal. Today, the sun is here. 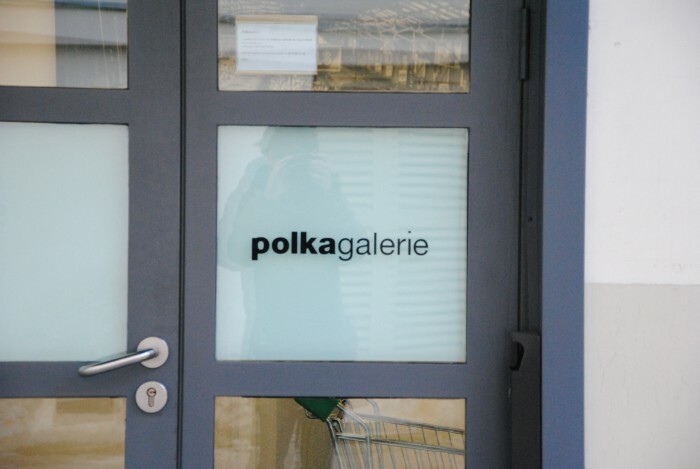 We go to the Polka gallery. There’s an exposition of Alexander Gronsky, who proposes two series : Pastoral, and Mountains & Waters. This is principally pictures of landscapes destroyed by humans and which are in contradiction with the Nature. Sebastiao Salgado is an other artist who exposes here too. His work are big white and black printings with beautiful lights. 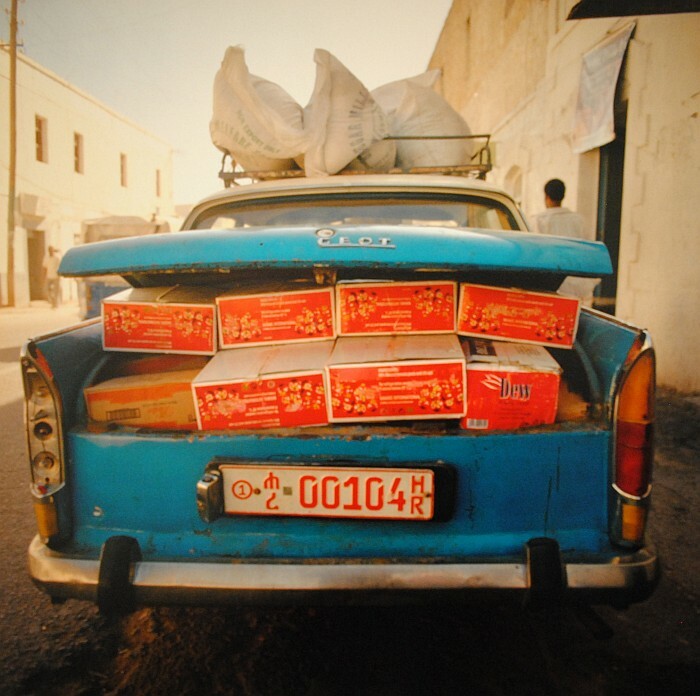 We eat Lebanese, it’s new for me, and I really appreciate it, it’s delicious. There’s many different breads, with very good spicy sauces. I feel a little bit sick, after I had eat too much. The photographer should work in the flat of Republique today. I stay alone in Paris. 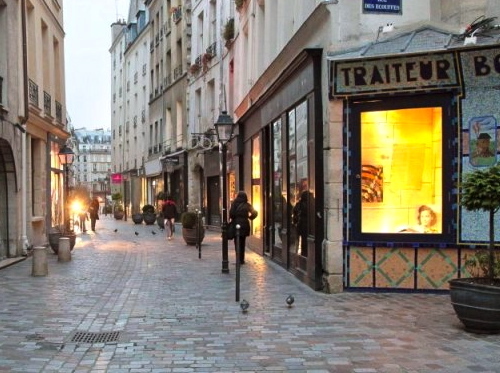 I walk around in the Marais, an historical area. 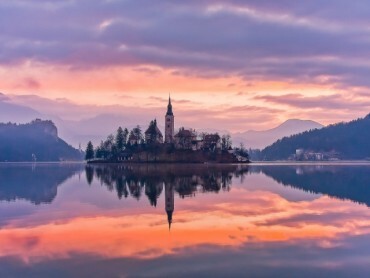 Its name is due to the swamps which were here before the XIIth century. It’s a preserved area, visited by many tourists, and where you can find very good second-hand clothes shops ! I stroll, I stop, I look. I take some pictures. Places, doors, streets, details which call my mind. 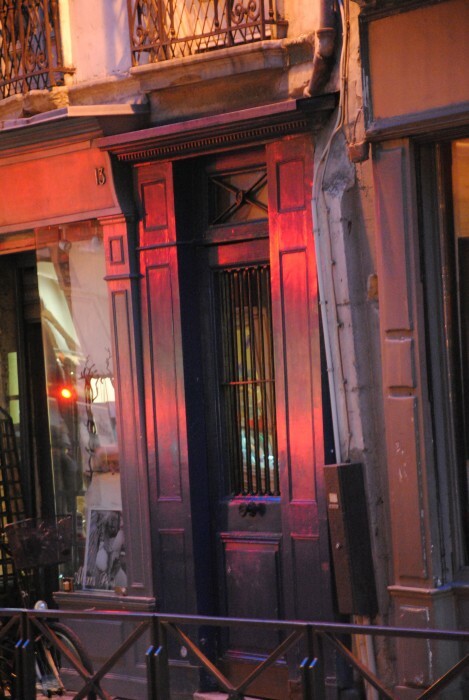 I’m now to the Bastille place. I eat sweets. I take the metro, line 5 or 8 to go to Republique place, and line 11 to go back where I sleep. Tonight I watch a movie : Fur, ”portrait imaginaire de Diane Arbus”, by Steven Shainberg. This is about Diane Arbus, a very famous American photographer. This woman is a strange creature. 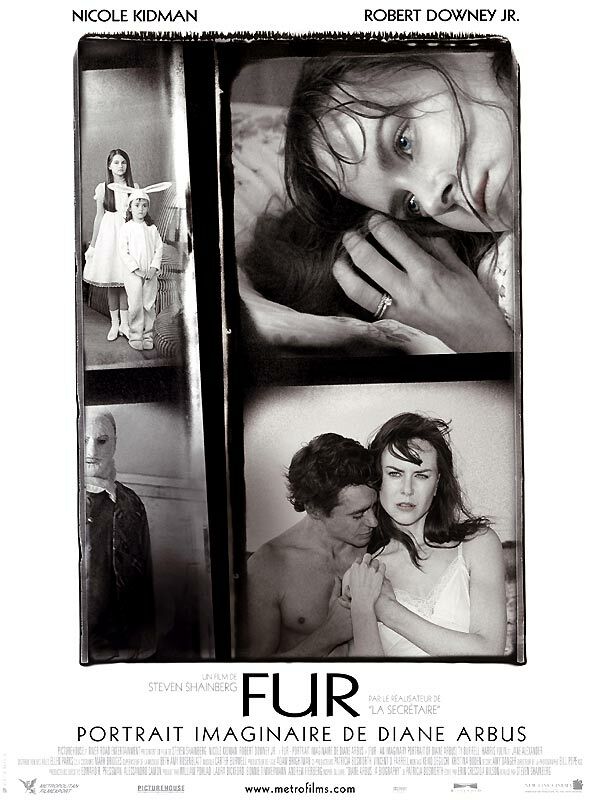 The movie is more like a tale, showing the mind and the ideas of Arbus who wasn’t understood before. She falls in love to the strange, and all which is unusual. Today, we pass the day in the MEP (European house of photograph). 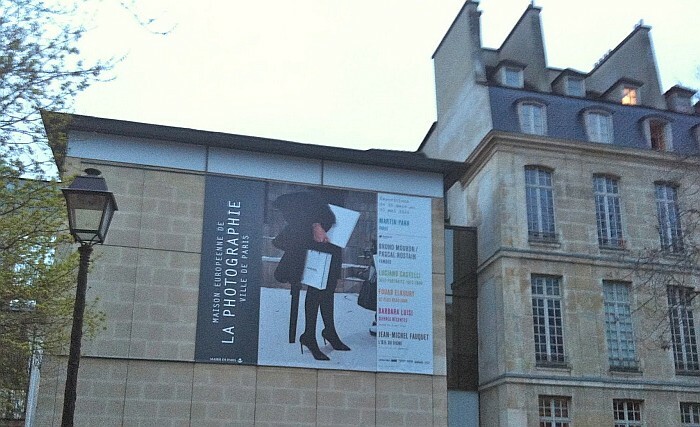 This is a major concentration of photographs expositions, open since 1996. There’s an exposition that the photographer wants to show me. This is about a Spanish artist : Foncuberta. 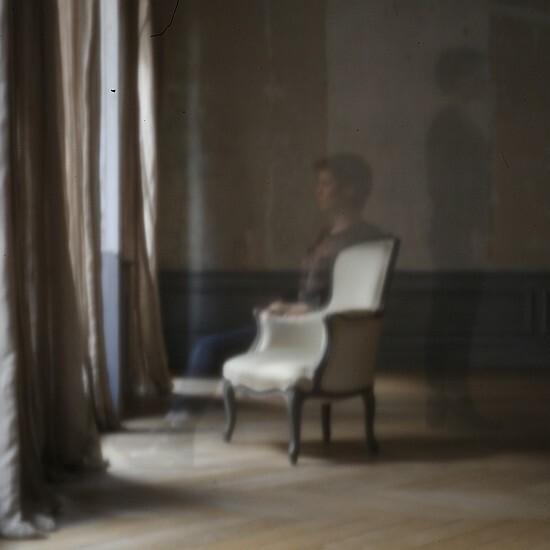 His project is Camouflages which illustrates the manipulation of the photograph nowadays, and in particular with the numerical. Then, we do some searches in the library of the MEP destined only to the photograph. 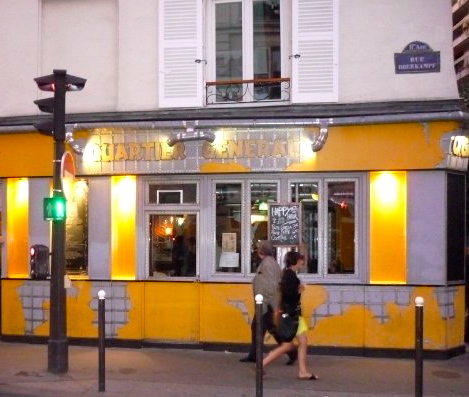 Tonight, I go with some Parisian friends to a very famous pub. It’s very different to the pubs that I know in my little town ! 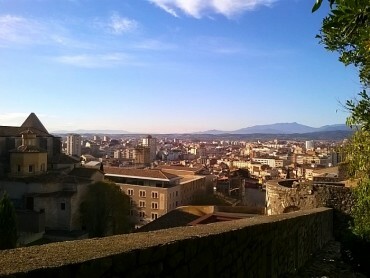 The Quartier Général, is a good place for students, but also workers. In this big bar, the atmosphere is really choppy. Often, bands or dancers come to perform and you can dance until the end of the night, with nice waiters and waitresses. This is THE Day. I’m going to realize my own picture on which I try to work since I’m here. 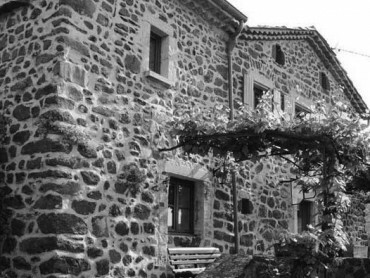 The theme is : Rêverie (reverie). I must say what it means exactly for me and how I want explain it through my images. The photographer explain me how to do a good photograph and with what material. It’s really long, I do many tests before doing one good picture. At the end of the morning, after big work, I have three good pictures only. But I’m very proud of me, the result is as I wanted. This is my last afternoon in Paris and I’m free until tomorrow. I take advantage of the opportunity to go with a friend to Beaubourg for visit the National museum of modern art, situated in the Goerges-Pompidou centre. 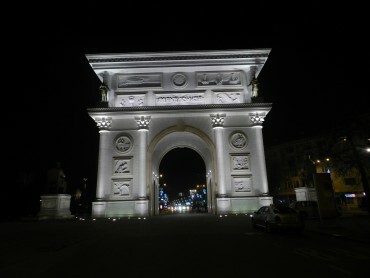 This is nearly the closing time, but we can have a look of all, and I’m very impressed. 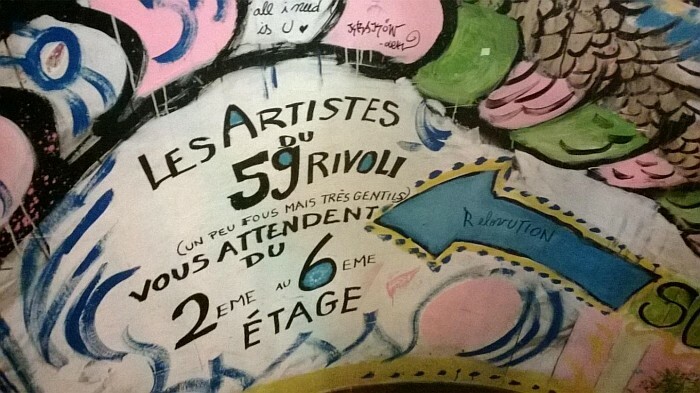 We go also to the 59 street Rivoli, a building squatted by thirty different artists who expose their work and that we can visit. It’s very colorful ! 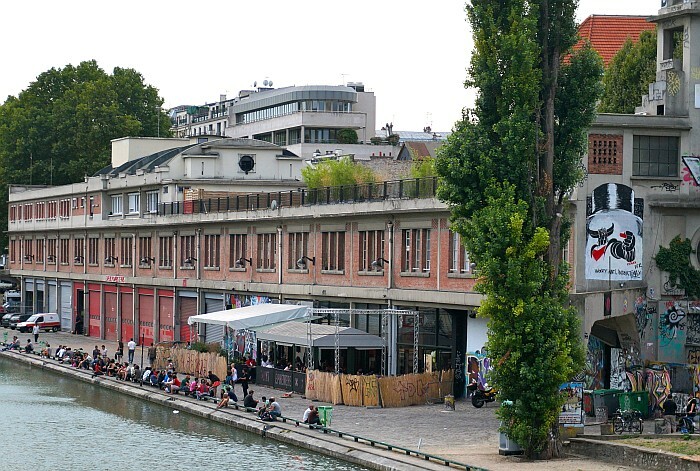 Tonight we are going to the Point éphémère, a very famous club along the quays of the Seine. This is a musical and artistic place with a lot of different people. You can appreciate a drink outside, foot in the water, or inside, under the blue, green, pink and yellow lights.